Using crane and loop sling, position marine gear (Figure 18, Item 1) on rear of engine. 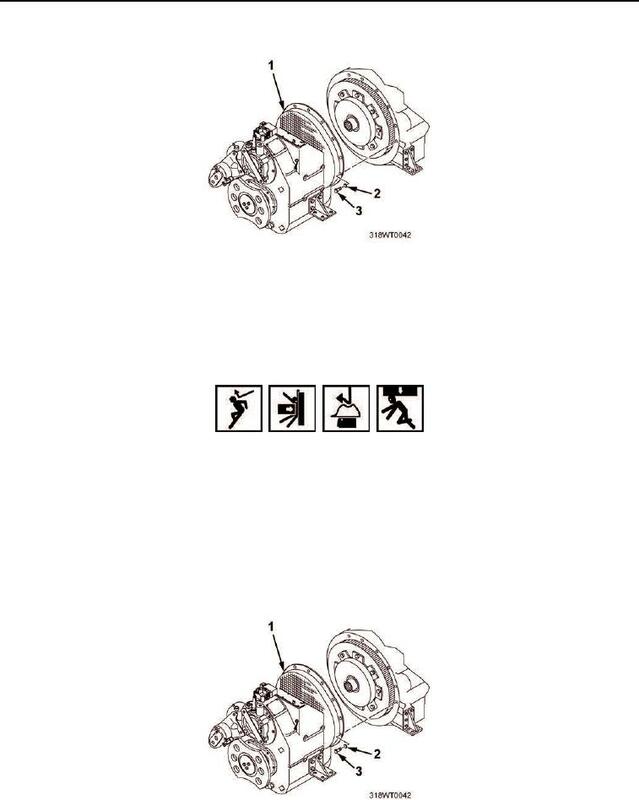 gear (Figure 18, Item 1) to the engine. Using torque wrench, torque capscrews (Figure 18, Item 3) to 55 ft-lb (75 N·m). Figure 18. Marine Gear Installation.